Welcome to The Abbey Lodge Hotel. You already know us for our commitment to excellence and the fact that we are synonymous with style and hospitality. 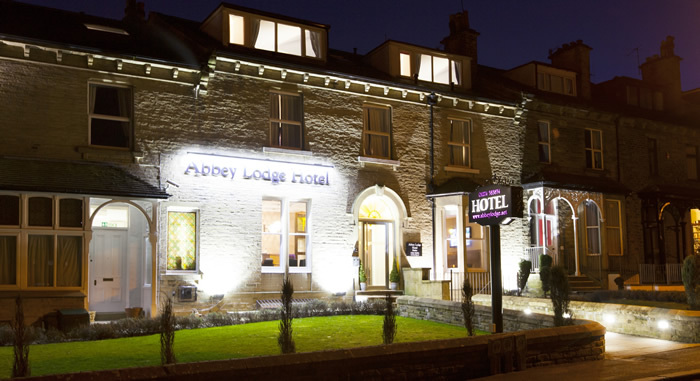 At The Abbey Lodge Hotel we know you want your stay with us to be as straight forward as possible; that’s why we pride ourselves on offering all of our guests a warm, no-nonsense, Yorkshire welcome in a 100% smoke-free environment. From the moment you check in at our 24-hour reception rest assured nothing is too much trouble for our dedicated, front-of-house team. There’s always one of the team on-hand to help you 24-7-365! The hotel has a very stylish, chic and modern vibe and is perfectly situated for you to explore all that Gods’ County of Yorkshire has to offer. Local highlights include: The UNESCO World Heritage site of Saltaire. Great days AND nights out in Leeds and Bradford, not to mention the shopping! Wander around Bronte Country, Ilkley Moor and the Yorkshire Dales. If you’re going on holiday we’re very convenient for Leeds Bradford Airport too! Don’t just take our word for it! Before you book with us, take a moment to check out our feedback and see what other guests thought of their experience. *BREAKING NEWS – Particular event weekends in 2018 are getting booked up already. If you have a forthcoming special event you will be attending please get in touch with us sooner rather than later. Explore all that God’s County of Yorkshire has to offer. Local highlights include; the sights and tastes of The UNESCO World Heritage Site of Saltaire – including Salts’ Mill with its’ permanent David Hockney retrospective, Bronte Country, The Yorkshire Dales, Historic Haworth, Bustling Bingley with its’ festivals and the National Museum of Film and Photography with one of Europe’s largest IMAXscreens! 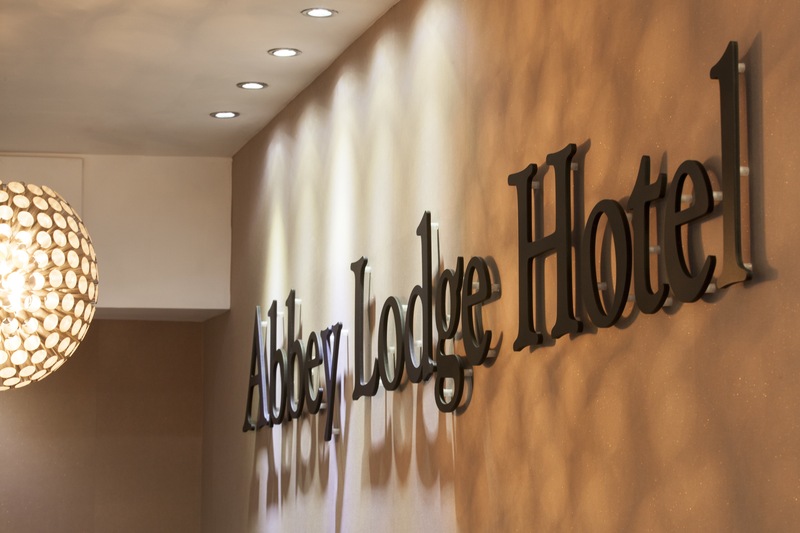 The Abbey Lodge now provides free Wi-Fi internet access throughout the hotel as well as in the reception and bar areas – just ask at reception for a password. Irons, ironing boards and cots are available on request (subject to availability). Also available on request are extra towels and additional pillows as well as complimentary toiletries. The answer is generally ‘Yes’…now what’s your question? Our guests very quickly become our friends. They tell us they love what the hotel has to offer; the rooms, the food, the staff and the lovely, warm welcome they receive on arrival. So come on, what are you waiting for? Tell us what you think!